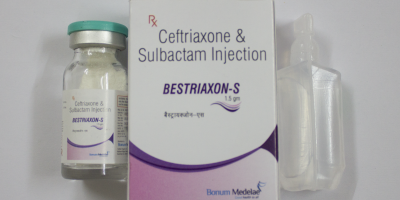 Cefixime is an oral third generation cephalosporin antibiotic used to treat infections caused by bacteria such as pneumonia; bronchitis; gonorrhea; and ear, lung, throat, and urinary tract infections. 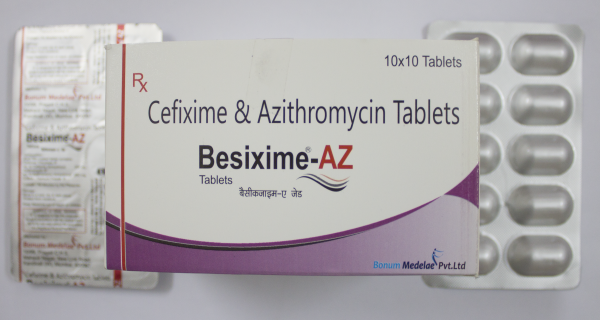 Azithromycin an azalide, a subclass of macrolide antibiotics used to treat or prevent certain bacterial infections, most often those causing middle ear infections, strep throat, pneumonia, typhoid, and sinusitis. Excellent intracellular tissue penetration and a long elimination half life aids in the bacterial eradication. Synergy between two antibiotics against bacterial pathogens. Wide anti microbial spectrum covering respiratory and urinary tract pathogens. Alternative drug therapy for typhoid . This combination therapy is superior to amoxyclav in treating acute LRTI and URTI . In patients with acute bronchitis of a suspected bacterial cause, this combination therapy tends to be more effective in terms of lower incidence of treatment failure . Adverse events (diarrhoea, laryngospasm, GI upset) accompanying amoxyclav. therapy is more frequent than cefixime azithromycin therapy. 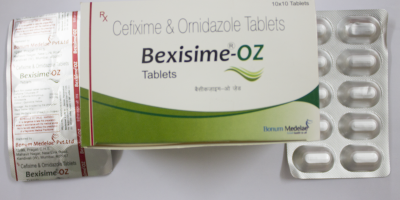 Cefixime azithromycin combination is effective at lower MIC values than amoxy clavalunate combination against H.influenzae and other gram -ve bacteria and gram +ve bacteria. Wide antibacterial spectrum against gram-positive and gram-negative bacterias with enhanced anti-staphylococcal activity and stability in the presence of several b-lactamases. Effective in reducing the intracellular viabilities of almost all strains of Salmonella, and enteroinvasive, enteropathogenic, enterotoxigenic, and enter hemorrhagic Escherichia coli. Circulating WBCs serve as a targeted drug-delivery system by concentrating the medication intracellularly, migrating to the infection site, phagocytosing the pathogen, and releasing active drug, thereby increasing local concentrations of drug . A dosing regimen with short period of administration, improves patient compliance. 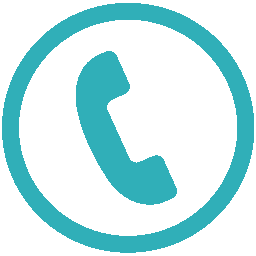 This drug regimen ensured over a 90% clinical success rate at the end of therapy for the treatment of RTIs in adults compared to 7-10 days penicillin V, amoxicillin, amoxiclav, cefaclor and clarithromycin. Low rate of side effects. 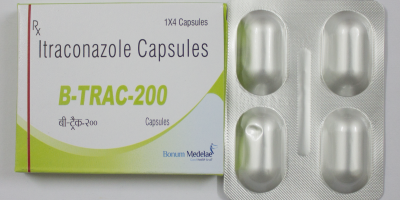 Side effects with this drug therapy are mild to moderate as compared to erythromycin, amoxiclav and clarithromycin.Thus safe and well tolerated . Pharyngitis – Inflammation of the pharynx, tonsils . Nasopharyngitis(or the common cold) – Inflammation of the nares. 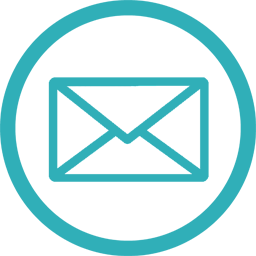 Tracheitis – Inflammation of the trachea and subglottic area. Acute bronchitis defined as acute bacterial infection of the larger airways in patients. 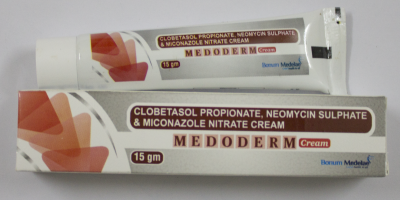 Otitis media, tonsillitis, sinusitis ,etc.